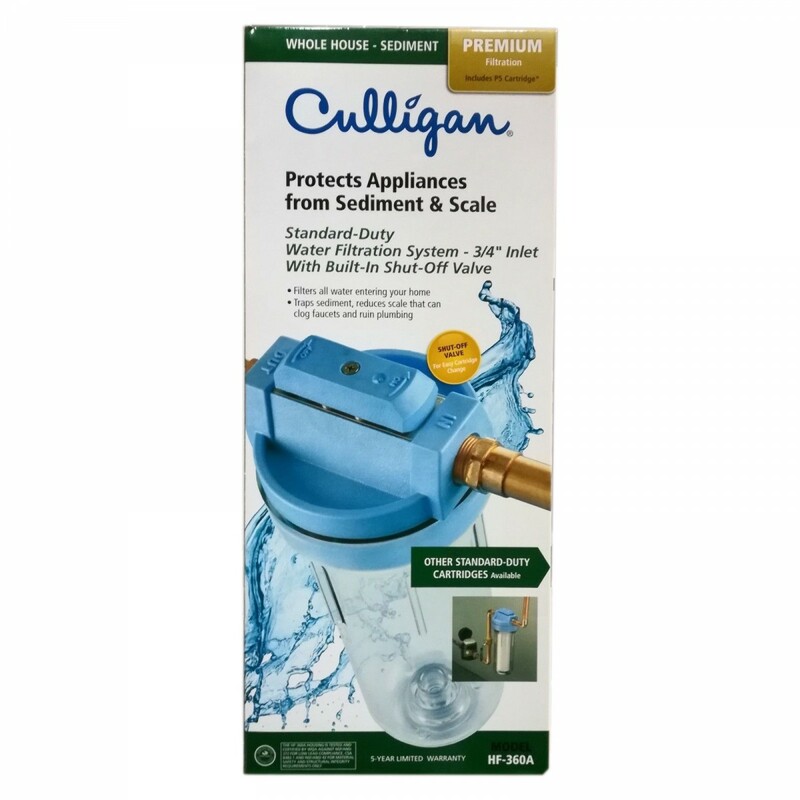 A genuine OE part, the Culligan HF-360 whole house water filtration system comes complete with a built-in shut-off valve. 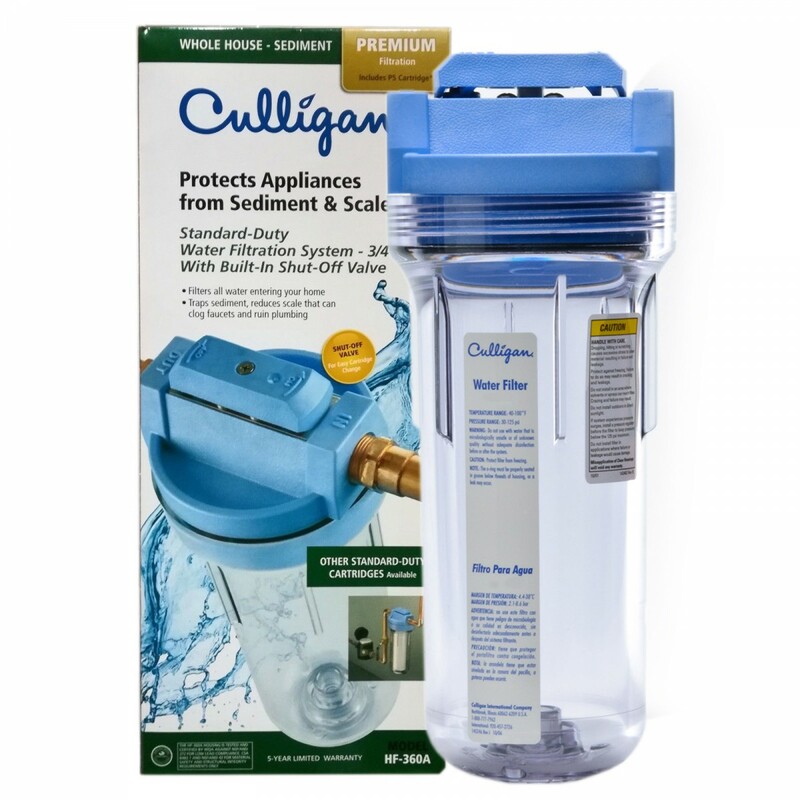 This package includes everything you need to install quickly and easily, including system housing, operating instructions and a Culligan SW-2 housing wrench. 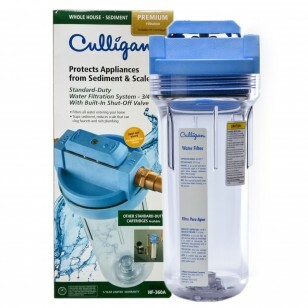 Order the Culligan HF-360, an affordably priced whole house water filtration system from Culligan, online today. 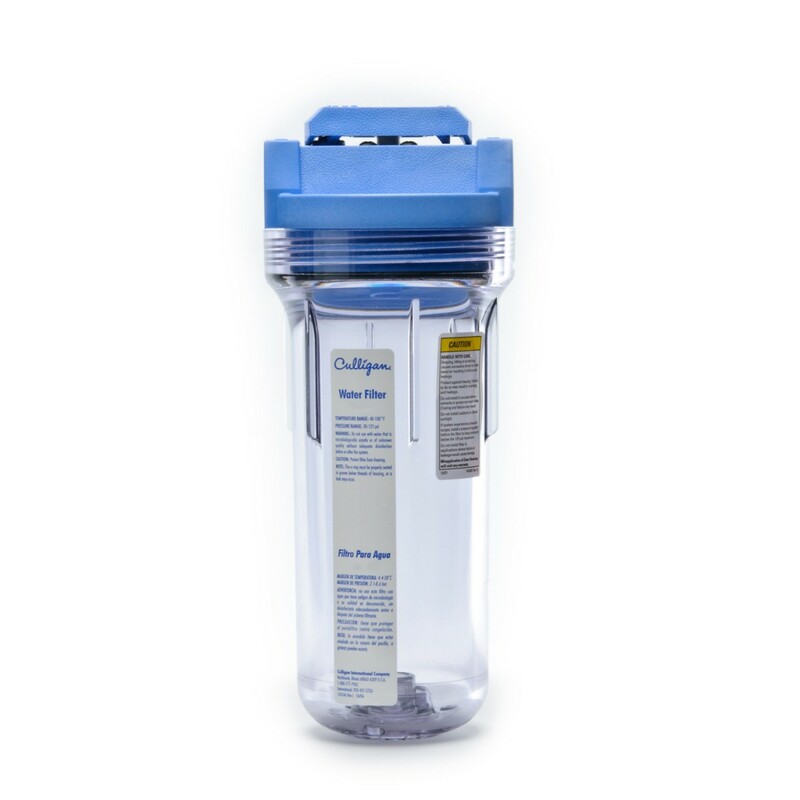 Affordably priced way to get great tasting water!